Built on 23 years of history, Seamless Philippines is about the entire commerce eco-system. It is about the big ideas, market disruptors, top industry trends and technologies on which the future marketplace will operate. 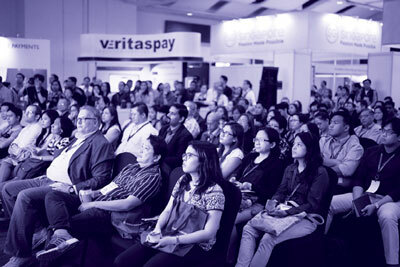 Seamless Philippines is a large-scale exhibition featuring the latest technologies and FREE-TO-ATTEND conferences. 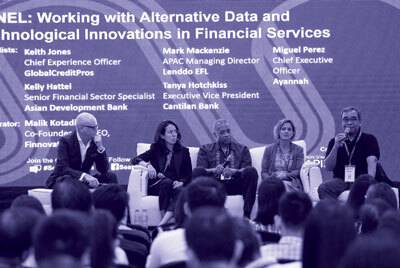 We had a record attendance of 3,800 people in 2018 representing a 70% growth in attendees to the event. 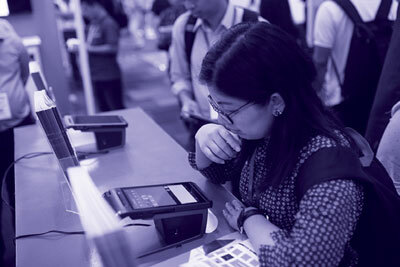 The exhibition also grew 45% with almost 80 exhibitors showcasing the latest products, services and solutions. Seamless Philippines 2019 is going to be even bigger. So what can you expect at Seamless Philippines 2019?